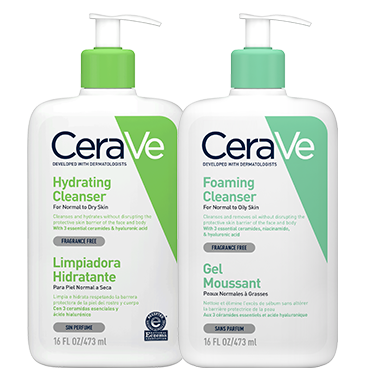 CeraVe moisturizers do more than just moisturize the skin’s surface because they contain an exclusive combination of essential ceramides healthy skin needs. Moisturizes and helps restore the protective skin barrier. Developed with dermatologists, CeraVe is designed to help repair and strengthen the skin barrier so your skin stays soft and healthy-looking. Moisturizes throughout the day and helps restore the protective skin barrier of the face and neck. Moisturizes and helps restore the protective skin barrier of the face and neck. 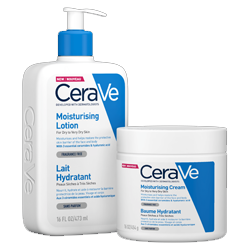 CeraVe has a magic ingredient - CERAMIDES. Do you know what ceramides are?